Then it is real gratitude. To see God’s universal Satisfaction-Smile. 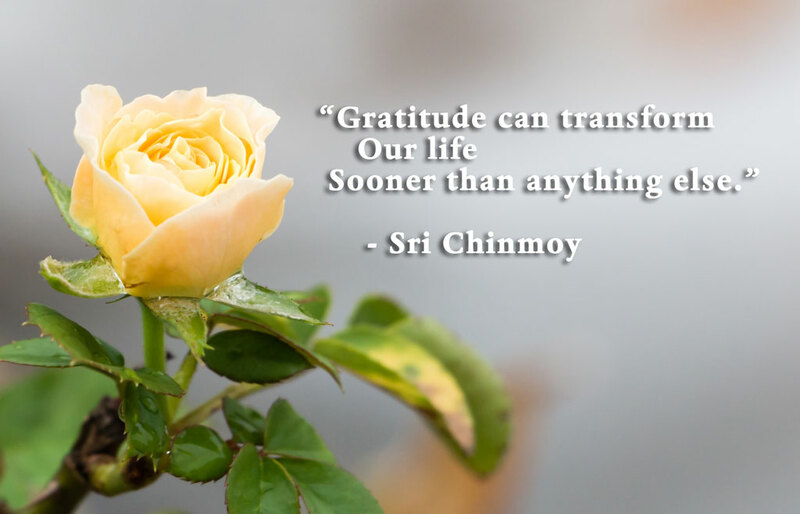 Gratitude is not a mere word. Gratitude is not an idea. Gratitude is not even an ideal. The divine in me lives.